Your story matters. To you. To your family. And to us. At Senior Suites of Urbandale, beautiful stories continue to grow in our community. The Suites, is an assisted living community offering private suites with the reassurance of 24-hour support. The Veranda is our residential licensed memory loss center. Residents receive 24-hour care and support in private and semi-private rooms. 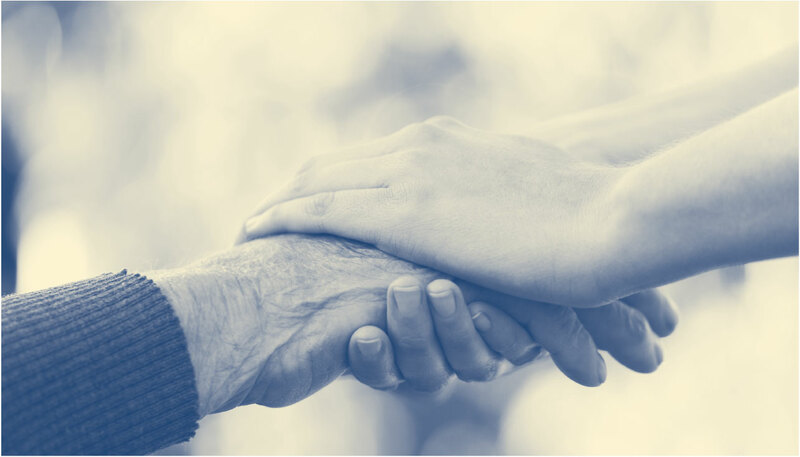 In both communities, we customize care to meet individual needs. Our focus is on comfort, security and creating a nurturing environment where our residents engage and thrive every day. Senior Suites of Urbandale is privately owned, not a chain. Our residents aren’t numbers, they’re family. We believe they deserve our very best. Our experienced staff delivers exceptional care with compassion and respect.